You probably saw Mark Wahlberg's viral description of his working day a couple of weeks ago. A 2.30am start, mega-workouts and cryotherapy. In honour of this completely bonkers schedule, I met up with my mate, health influencer Ryan Carter to record a podcast whilst doing the cryotherapy part of Mark Wahlberg's daily routine. I can assure you, no 2.30am starts occured in the making of this podcast. The thing is, Mark Wahlberg's not the only one... there are a lot of interesting people who do this stuff; Tony Robbins, Joe Rogan, Jennifer Aniston, and as you'll hear in this podcast, Professor Green was at the Cryo clinic while we were recording. We recorded it at the wonderful London Cryo. If you mention Zestology, you'll get ££ off. 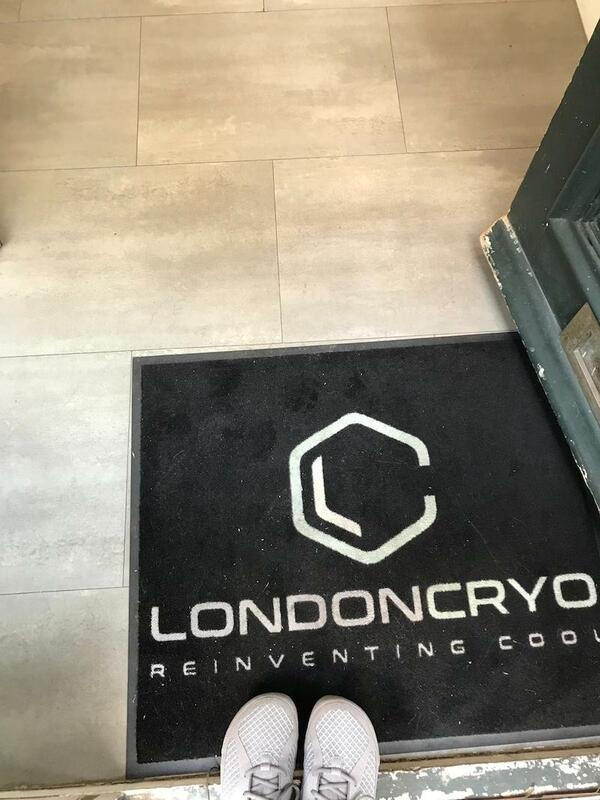 On that particular day, I was feeling quite low energy, and it was quite surprising the 3-minute cryo session picked me up. See if you can spot the before and after difference, and enjoy hearing me freezing my knackers off in the process.